Learn why classroom assessments should become the primary method for formally measuring student learning and how to revamp them to ensure validity and reliability. Classroom assessments (CAs) have key advantages over interim, end-of-course, and state assessments. 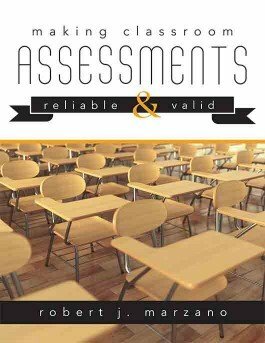 This resource details why CAs should become the primary method for formally measuring student learning and growth over time and outlines how teachers, schools, and districts can design CAs that are equally if not more reliable and valid than traditional large-scale assessments. Consider the history of large-scale assessments in US education. Inspect the importance of and future role of classroom assessment. Explore the three mathematical models of reliability, as well as the three major types of validity. Survey the development of traditional and new paradigms of validity and reliability. Understand the importance of measuring students’ individual and comparative growth.